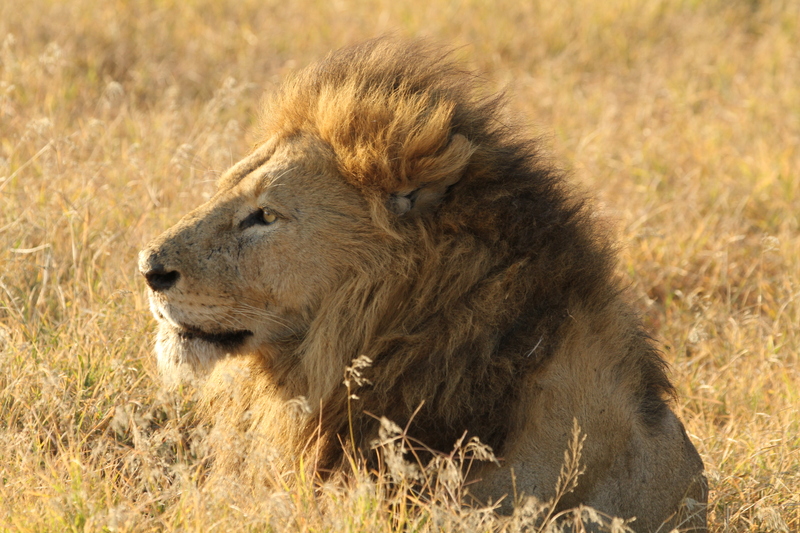 Africa Easy is a well-established safari and tour company. We have decades of destination knowledge and hands-on experience to extraordinary places. Our team has traversed the globe, including every continent and well over 100 countries. We continue to scout new destinations and to re-visit places, to ensure we share the most current and up-to-date information. Travel is our passion and planning safaris and expeditions for travelers is what we do best. We’ll get you there – to destinations across Africa – from small groups to tailor-made safaris! Support and word of mouth from past travelers is greatly appreciated. To say thank you for recommending us to your friends and family, we will extend a referral reward when they get home from their trip. The referral reward is $100 (per couple/group booking), or $50 (per person/individual traveler). We are never too busy for referrals! Whenever you are ready, we would be delighted to help you plan your next adventure. To say thank you for coming back to us, we extend a Loyalty Reward for every new adventure you plan with us. The Loyalty Reward is a credit of $200 (per couple/group booking), or $100 (per person/individual traveler), toward your next trip booking. Why Travel with Africa Easy? We know Africa. Our team personally visits destinations across Africa each year. To provide the best service and expertise, we stay informed of the latest trends, news, and travel options across the diverse African continent. Born and raised in South Africa, Africa Easy’s founder, Nadia Eckhardt, brings her personal expertise as a native to Cape Town and decades of professional travel industry experience. 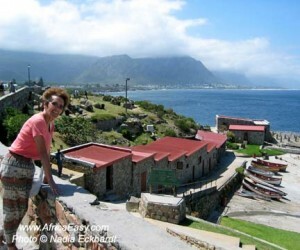 Nadia has designed and led small group and custom safaris for 30 years. She has planned, arranged, and operated safaris, including set group departures and tailor-made travel to South Africa, Botswana, Namibia, Zambia, Zimbabwe, Madagascar, Kenya, Tanzania, Morocco, and beyond. Africa Easy has planned and led tours on all seven continents for some of the world’s top expedition companies, such as Zegrahm, Lindblad, Abercrombie & Kent and Silversea. We are active members of the ATTA – The Adventure Travel Trade Association and of APTA – Association of Promotion of Tourism to Africa (Pacific Northwest Chapter). Whether you are seeking a custom, private safari for two or an 18-person multi-generational family trip to Tanzania or South Africa, we can design an experience that suits you perfectly. We focus on crafting and selecting trips suited to your interests and travel preferences to provide an experience that exceeds your expectations. From a customized, private safari to Tanzania and Zanzibar to a small group tour to South Africa or Morocco, our team can help find the best trip for you. Each key element in a program is selected based on quality, location, comfort, character, and most importantly, your individual travel goals. Best of all, you are not charged a booking fee to arrange travel with Africa Easy, but have the benefit of experienced experts. Our services include travel consulting, travel documents, and coordination of each segment of your trip, such as activities and tours, accommodations, transfers, transportation, and English-speaking knowledgeable guides. We’re there at each step of your journey. From the first phone call or e-mail to your return home, we’re on hand to answer all of your packing and planning questions, coordinate logistics, and we stay in close contact with our local guides and partners to ensure all goes smoothly. We take care of all the details, so you can enjoy an exceptional travel experience. We have excellent contacts and local partners throughout Africa, who are on the ground to provide support, help with all logistics, and make sure tours run smoothly. Our quality, local partners communicate with us regularly to ensure the best experience for our travelers. Contact us for more information about our trips and traveling with Africa Easy.